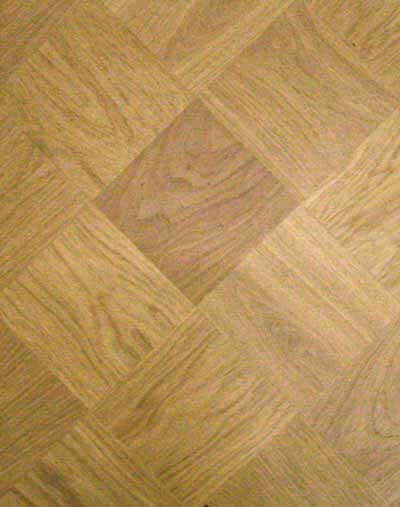 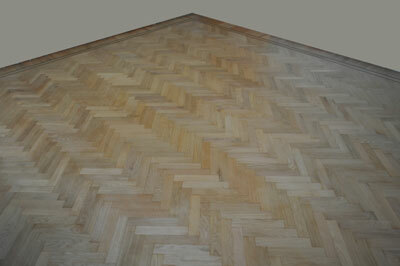 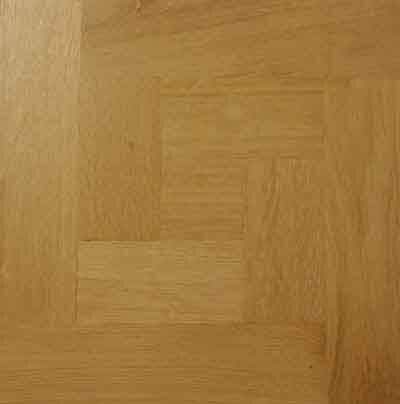 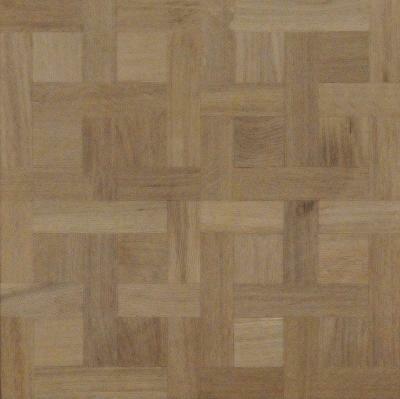 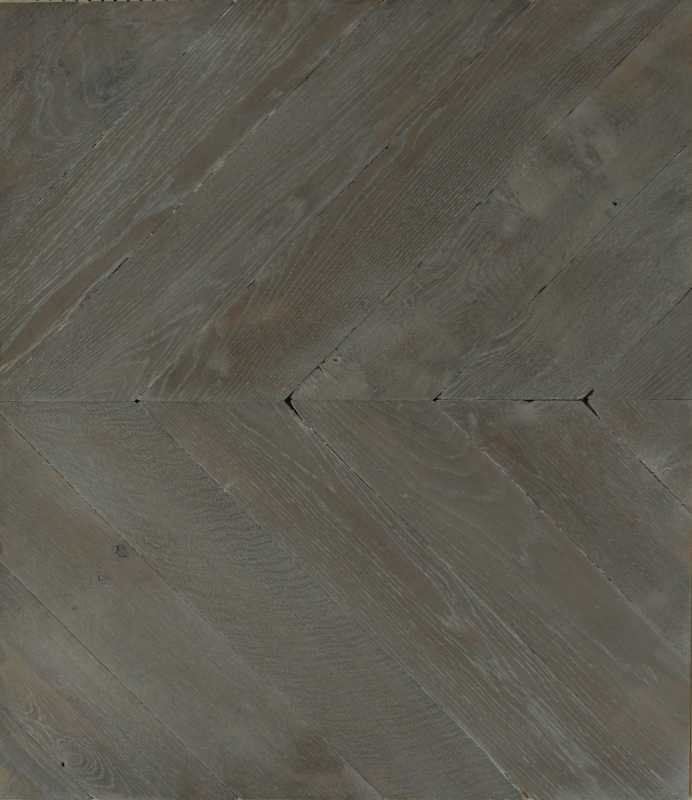 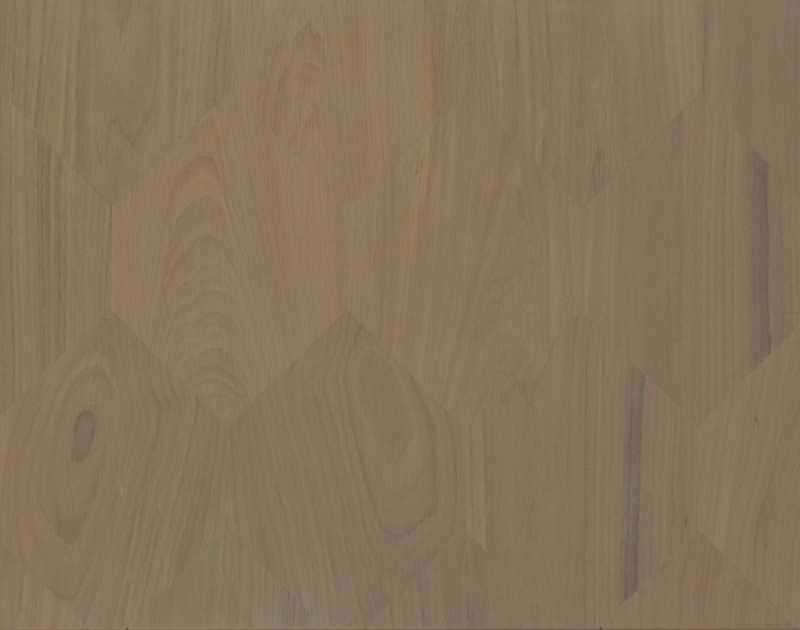 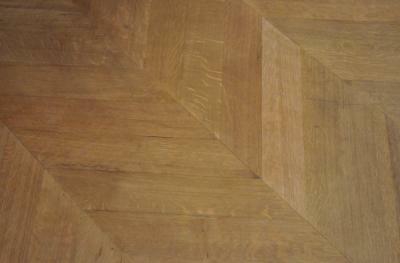 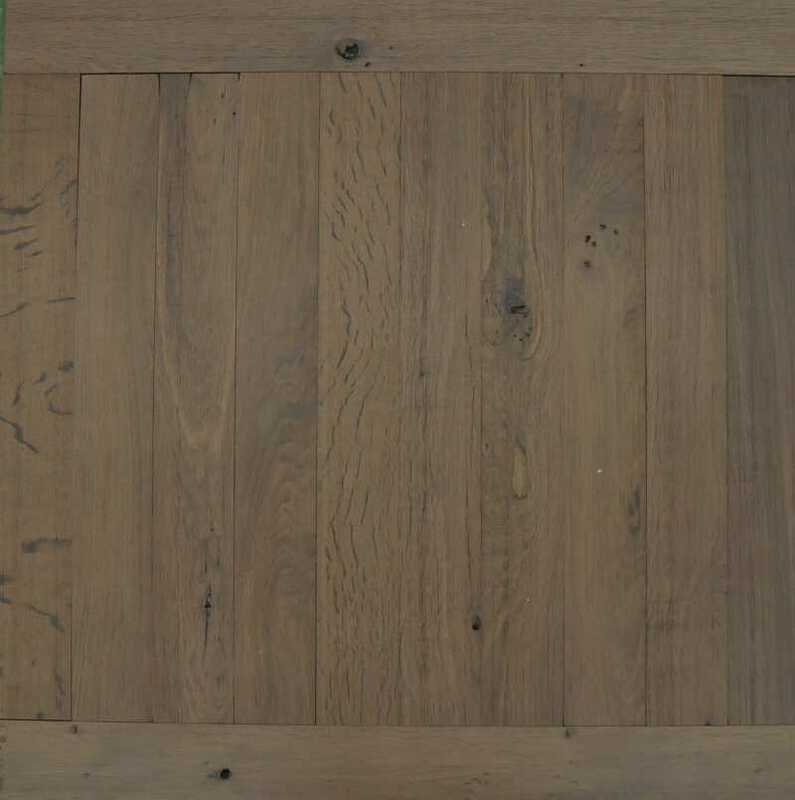 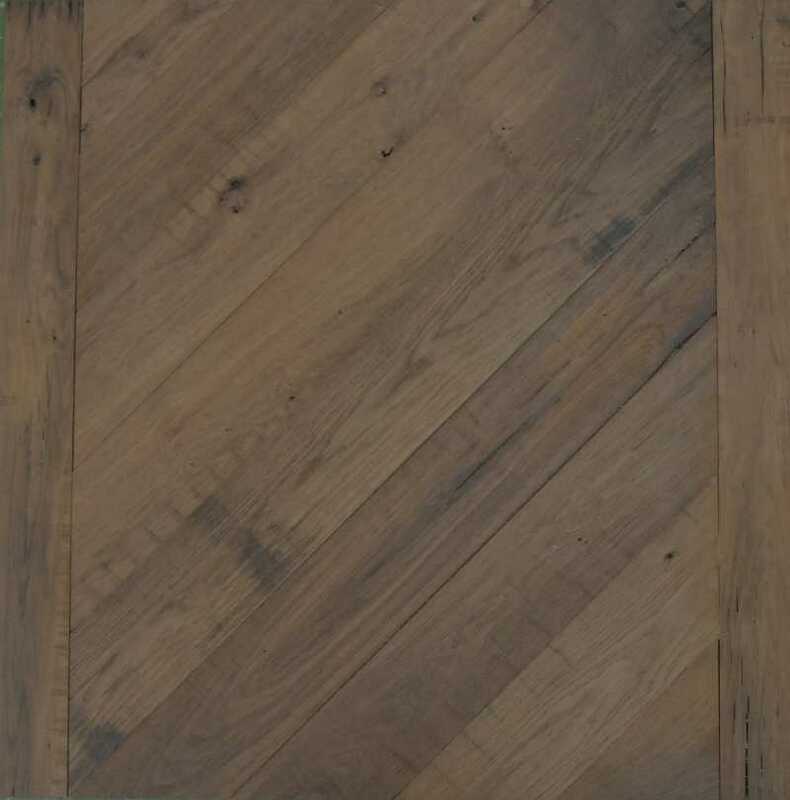 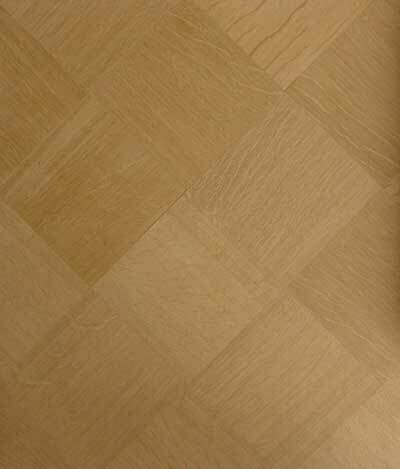 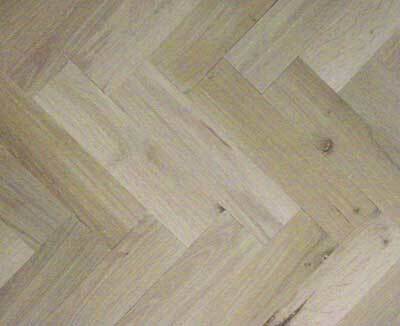 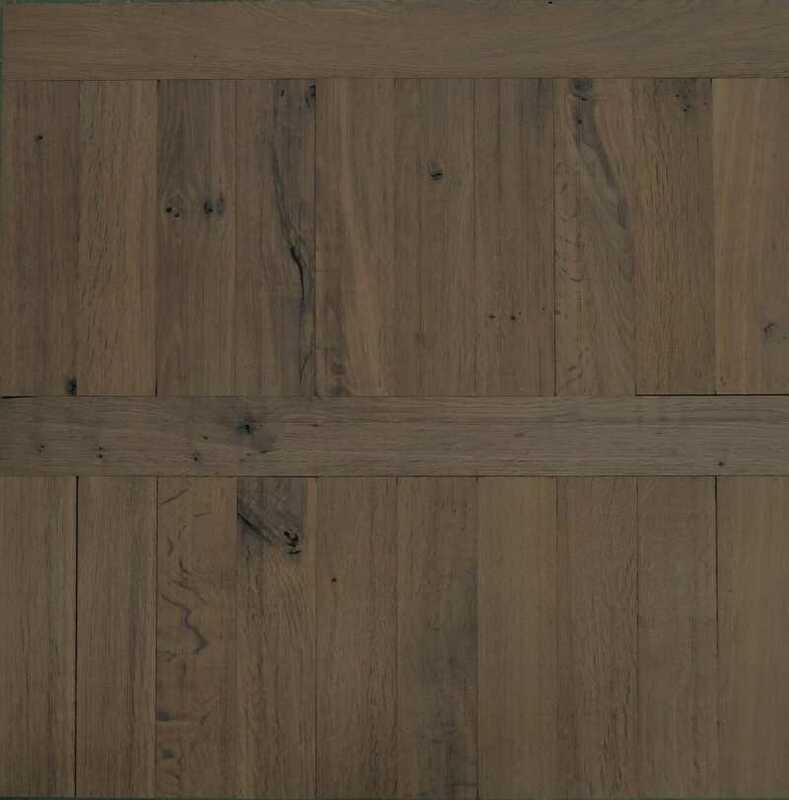 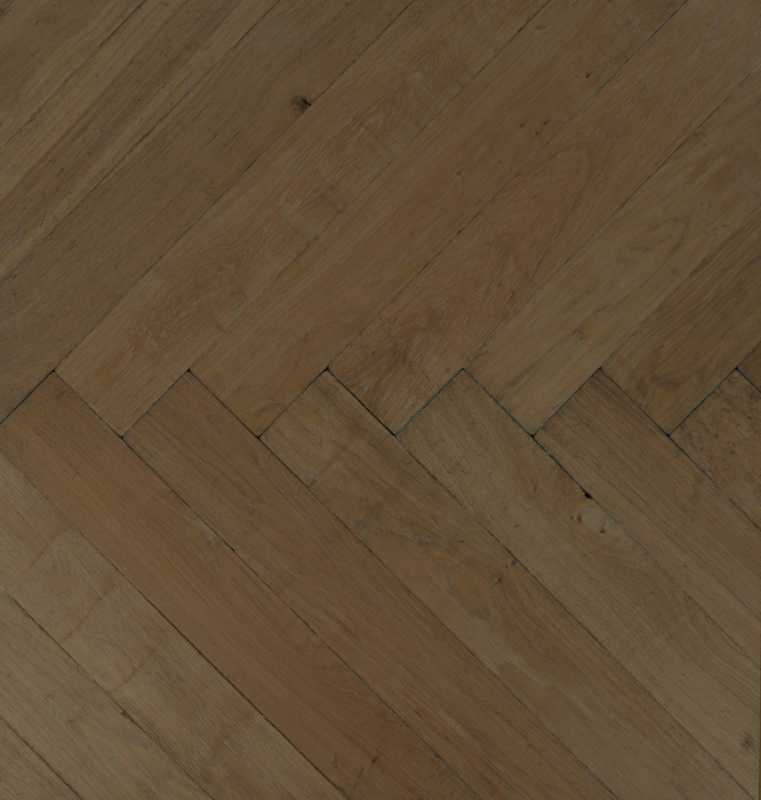 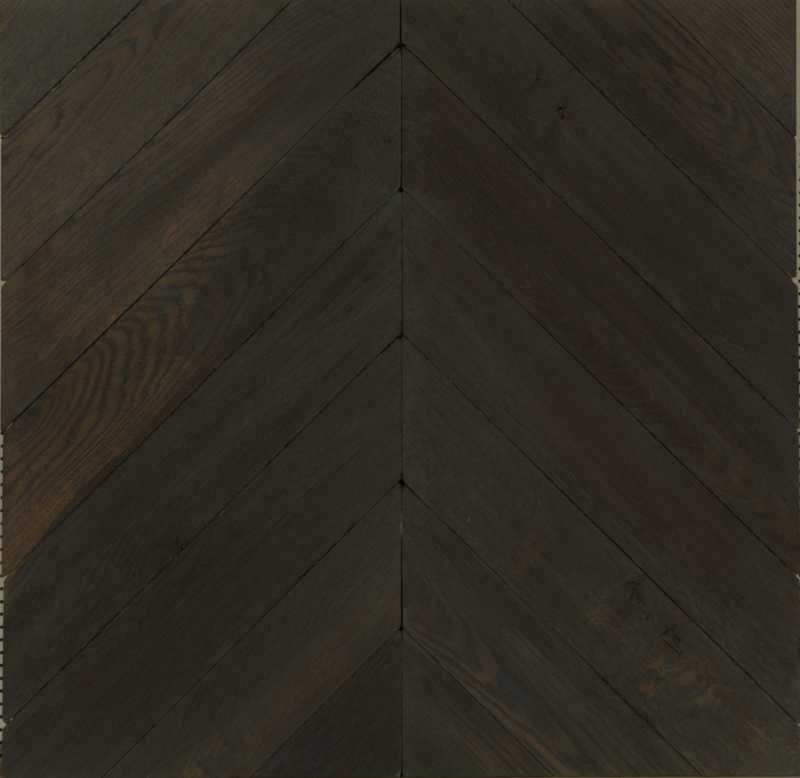 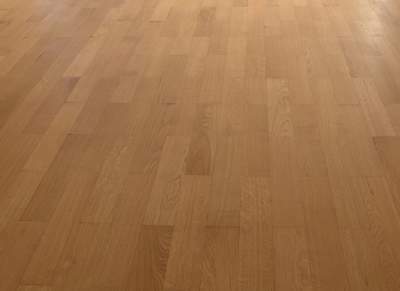 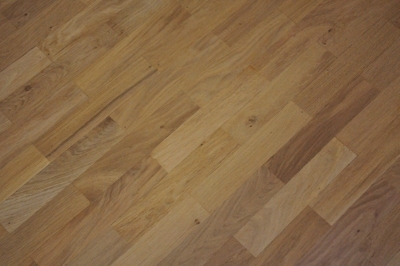 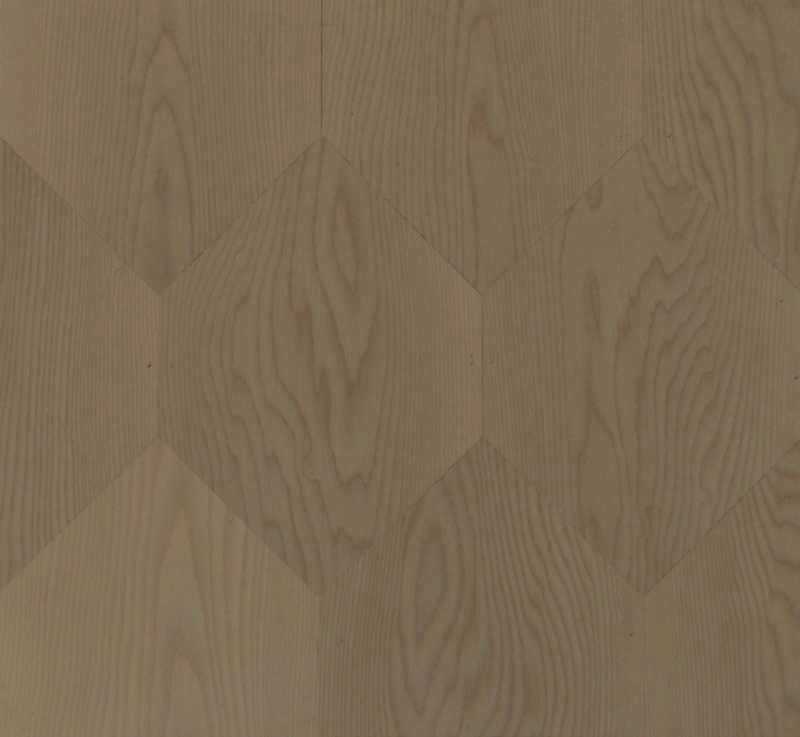 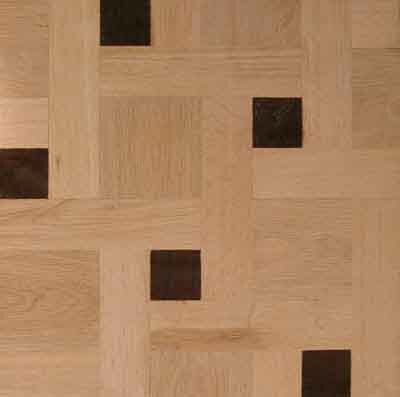 A herringbone parquet floor in quartersawn wood, tailor made and guaranteed a perfect fit. 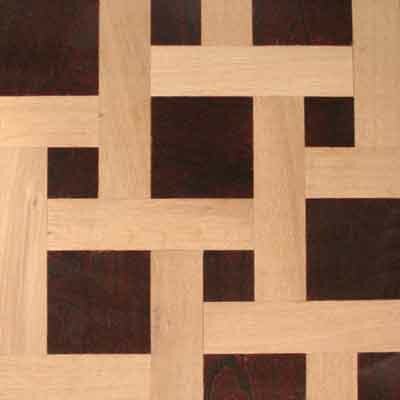 Or a basket weave that provides that classy accent. 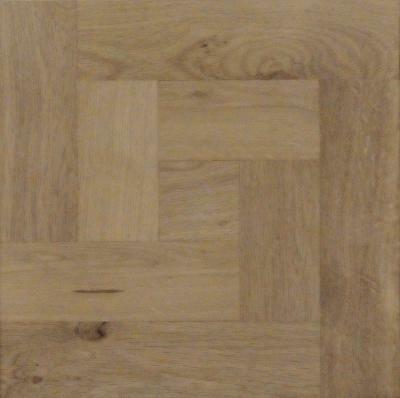 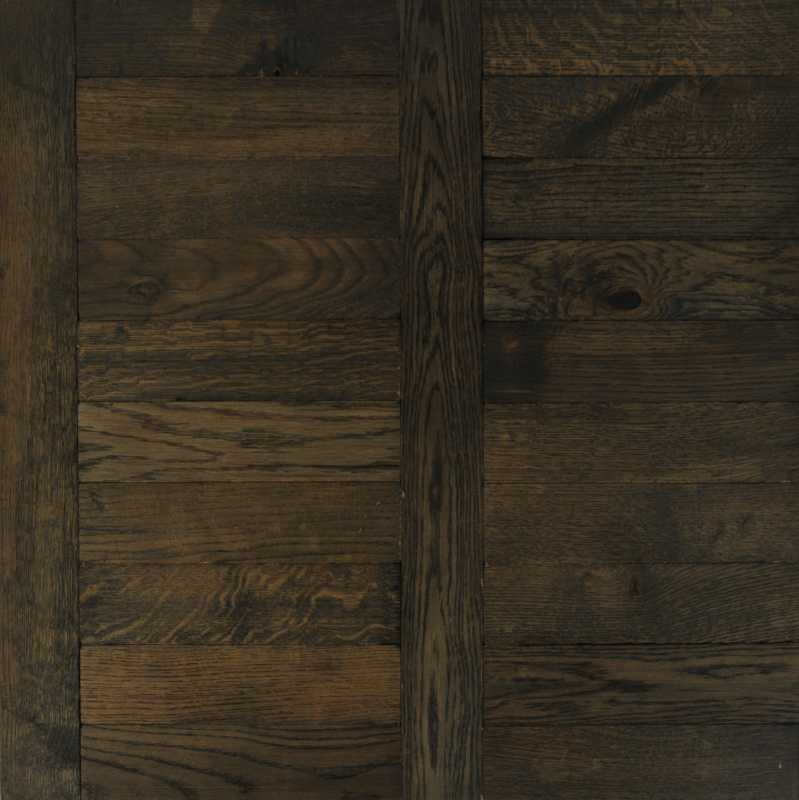 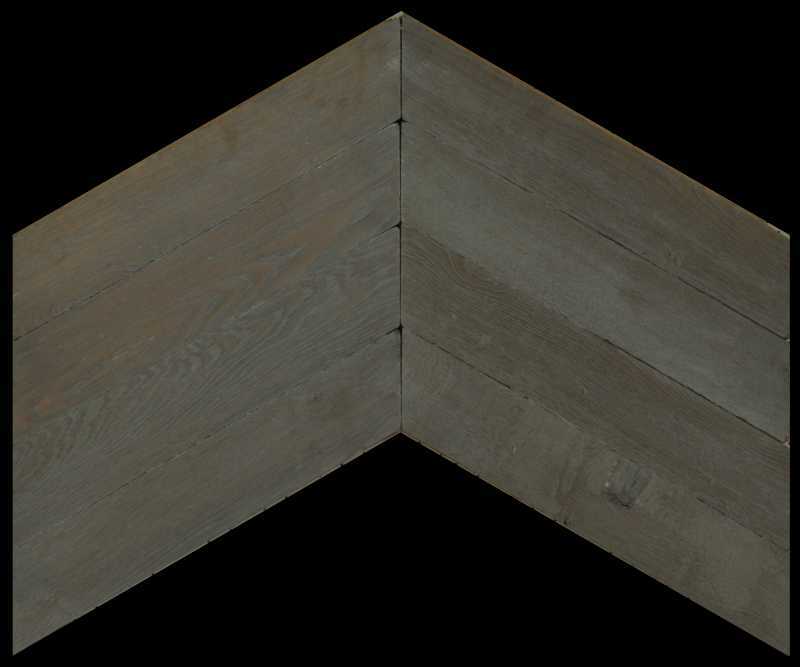 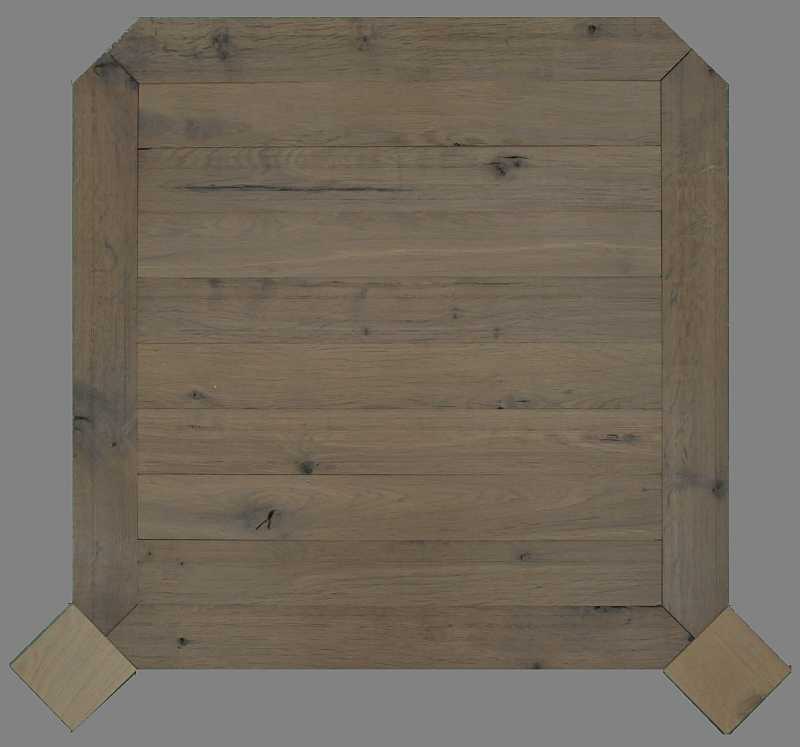 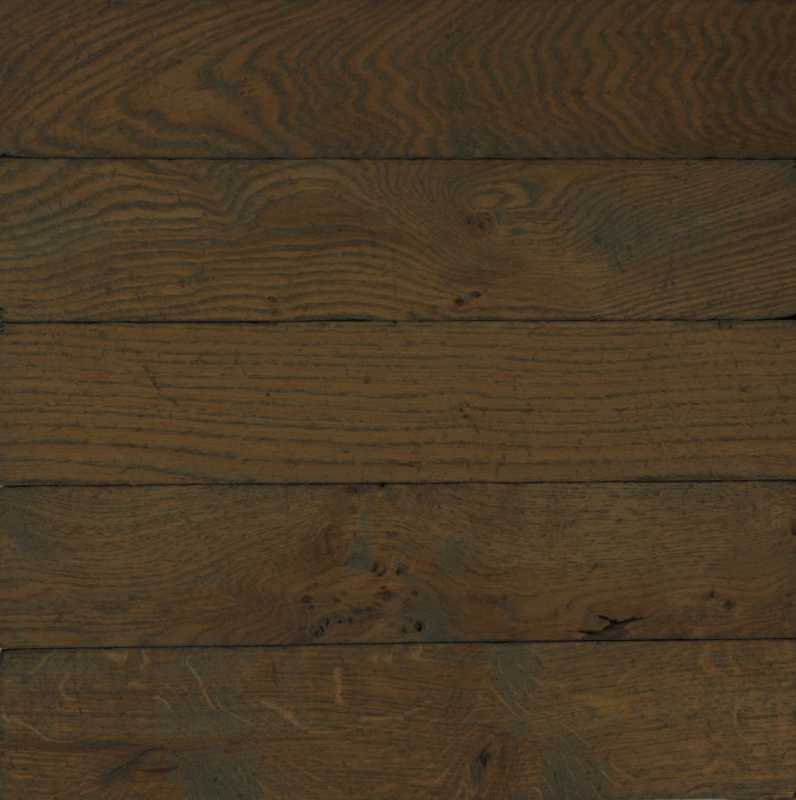 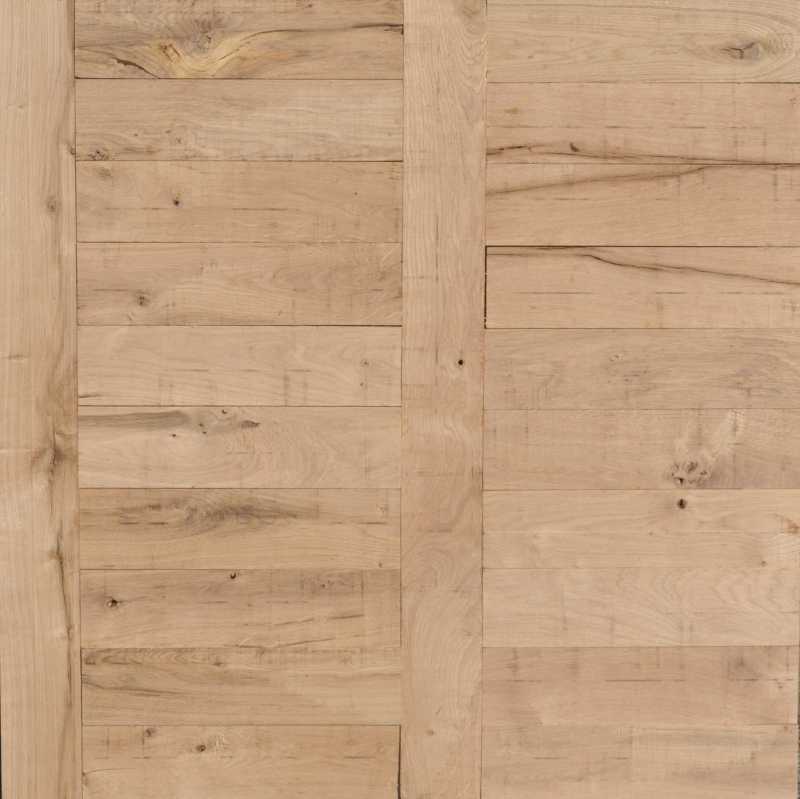 We also supply small mosaic designs, in serveral combinations of wood species.